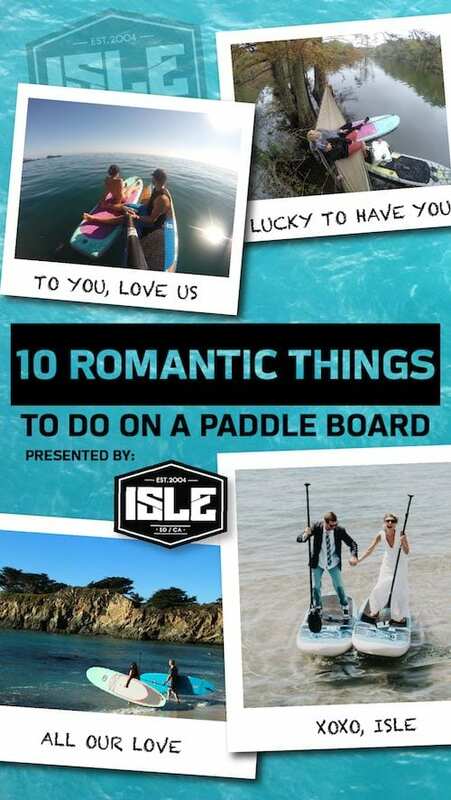 There is a boatload of romantic things you can do on a stand up paddle board (SUP). 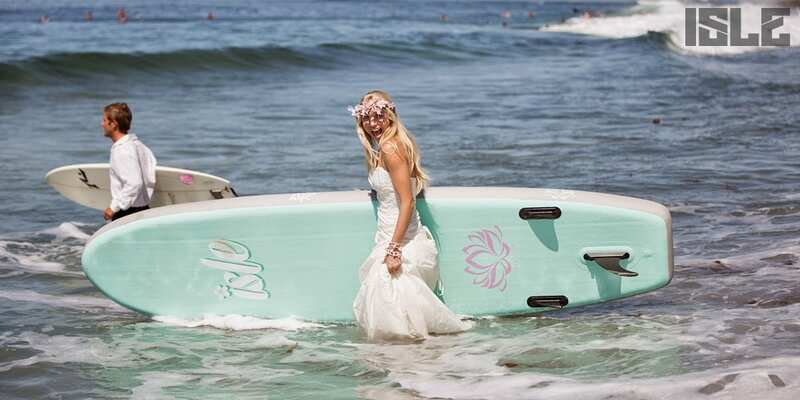 Besides the typical paddle board activities (recreational paddling, SUP surfing, SUP fishing etc. 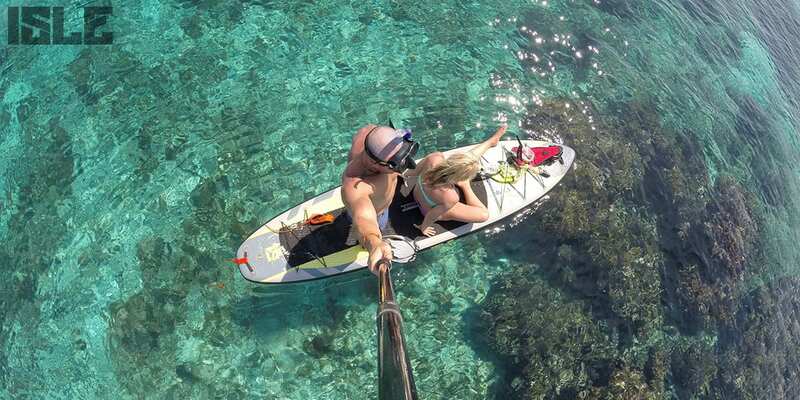 ), there are so many other creative ways you can use your SUP. 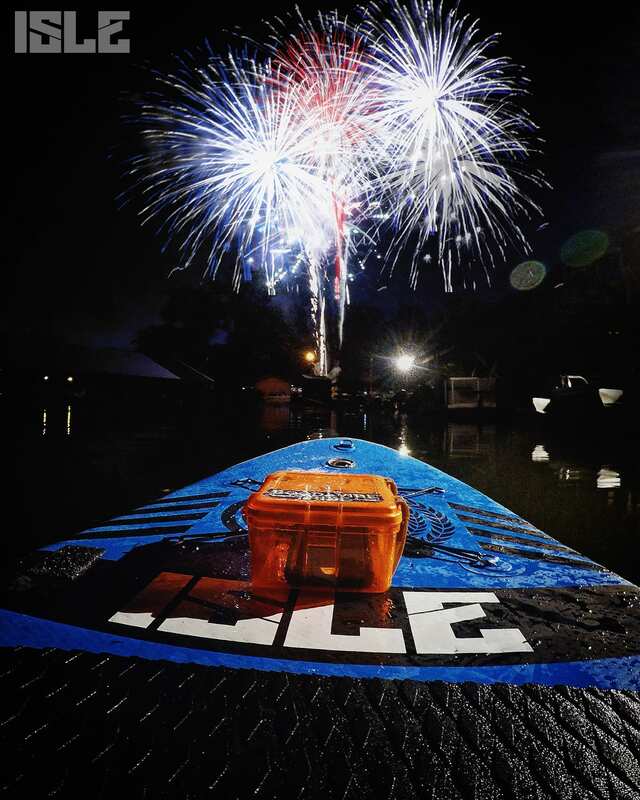 Think outside the box and the possibilities with your paddle board are endless. Don’t forget to share photos of you doing one of the fun things on our list! Please tag your photos with #ISLEsup for a chance to be featured on our Instagram and Facebook. Hit the water with some pals an hour before sunset to enjoy Mother Nature’s spectacular end of the day finale. You don’t need to paddle far to enjoy the sunset at your local beaches. The best part about sunset paddling is that you feel super isolated from everyone. Private sunset sessions anyone? Hell yes. NOTICE: Make sure you’re a safe distance away from people, boats, buildings, etc. Only use short distance clubs like wedges and a 9 iron to chip golf balls. Watch our video to follow SUP golfing safety. 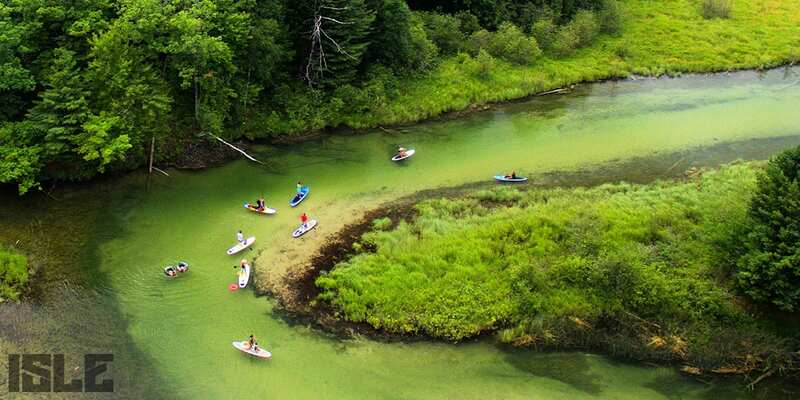 If you love camping and paddle boarding, SUP camping will be your new favorite hobby. 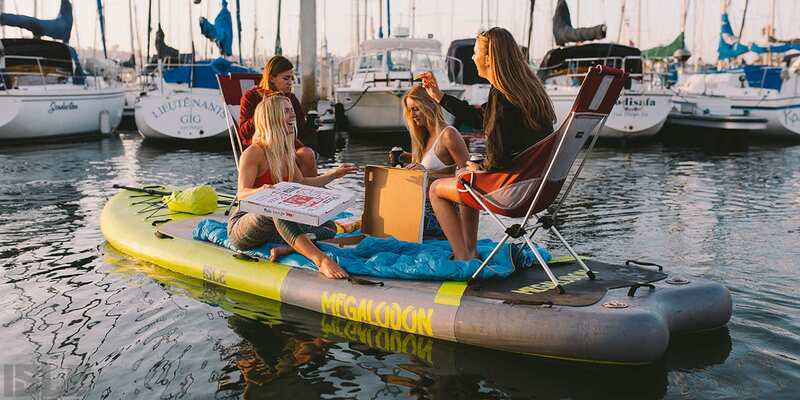 Inflatable SUPs are perfect for camping because they are super easy to store and transport. 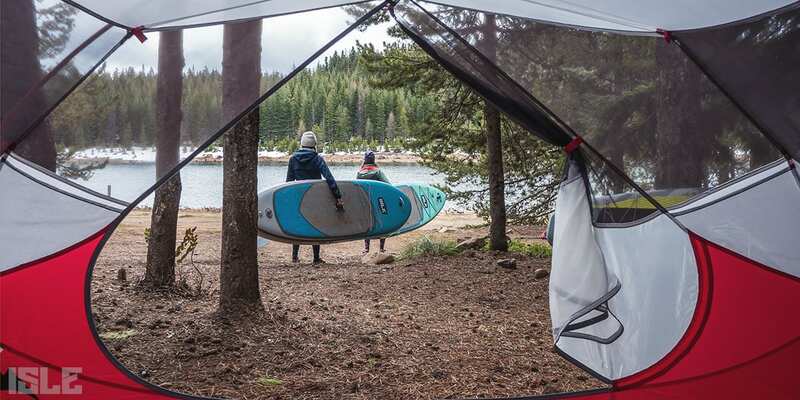 Just like a tent, an inflatable SUP can be rolled up and stored with all your camping trip gear in your car. 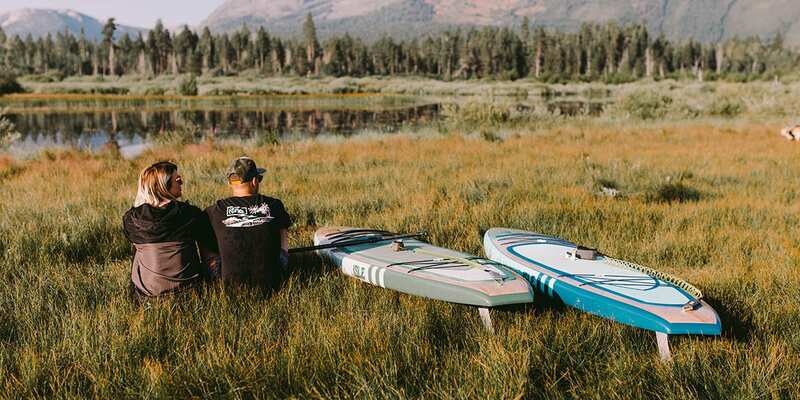 But, what actually defines SUP camping? 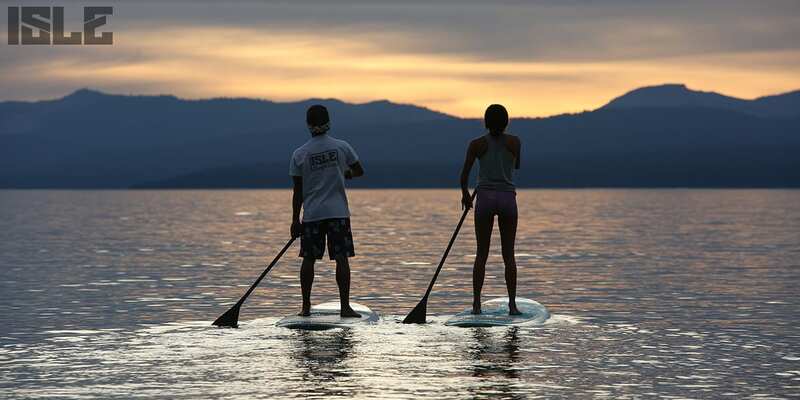 One of the best ways to spend quality time with the whole family is to go paddle boarding. Plan ahead for a weekend to make sure everyone can attend. 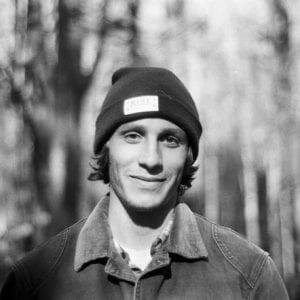 Go local, or go somewhere and experience somewhere no one has ever been before. Everything becomes a little more thrilling in the dark. 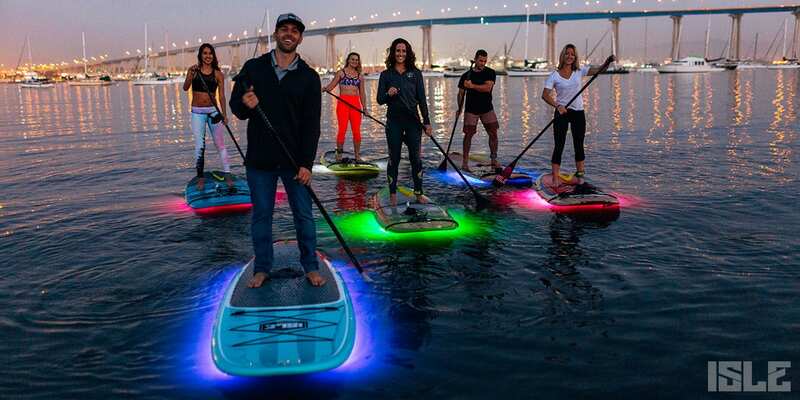 Take a SUP out at night with lights and your paddle adventure will become a spooky treat. NOTE: Only paddle at locations you know like the back of your hand. Paddling at locations you have never been before at night can be very dangerous. Please do not try this.